Posted on February 2, 2017, in Daily Post and tagged Daily Post. Bookmark the permalink. 5 Comments. 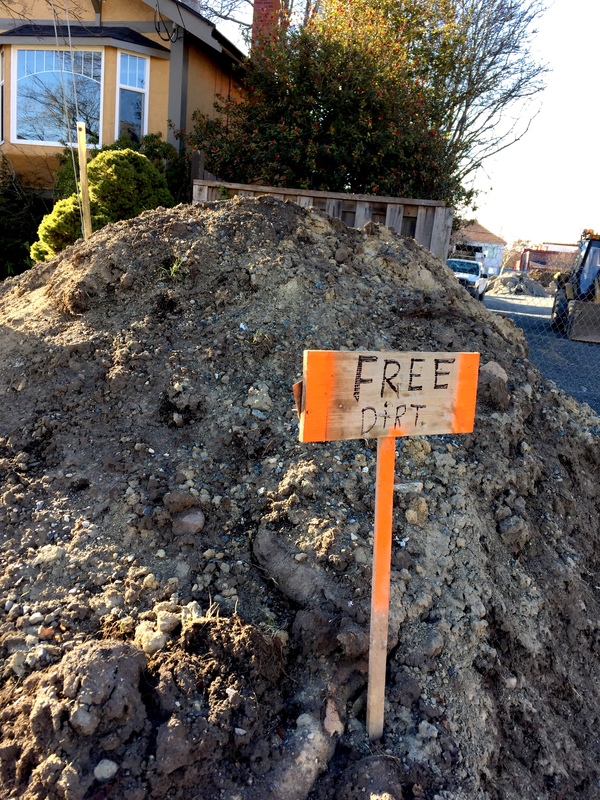 Oh, I wouldn’t want it left on my yard because the contractor was lazy, but I can always use dirt for my yard.